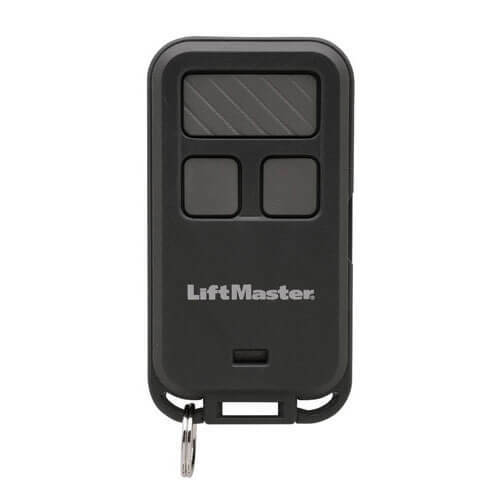 Garage Door Opener Parts - LiftMaster | Upper Canada Garage Doors Ltd.
Control up to three Garage Door Openers, Gate Operators or myQ®-enabled light accessories. 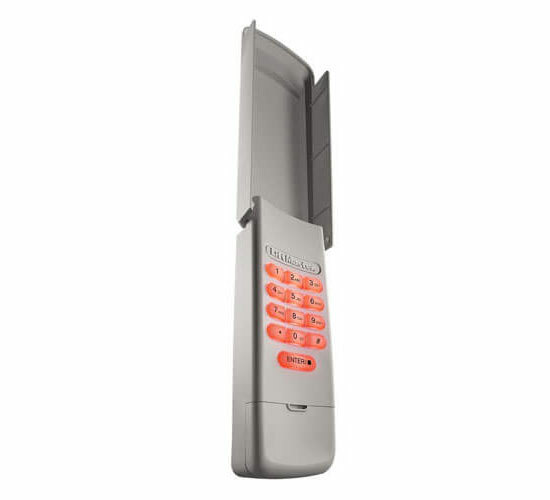 Add smartphone control to your myQ-enabled products. 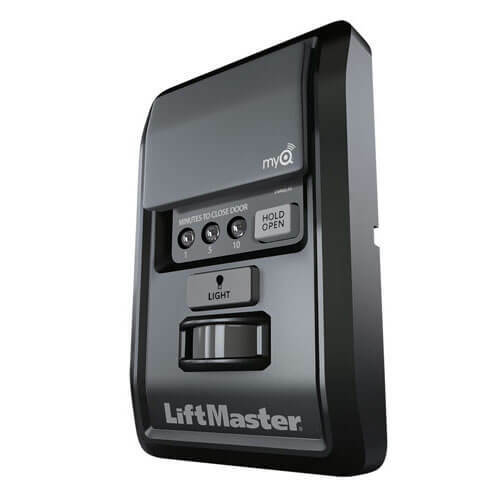 Check the status or control your garage doors, gates or myQ lights from anywhere. 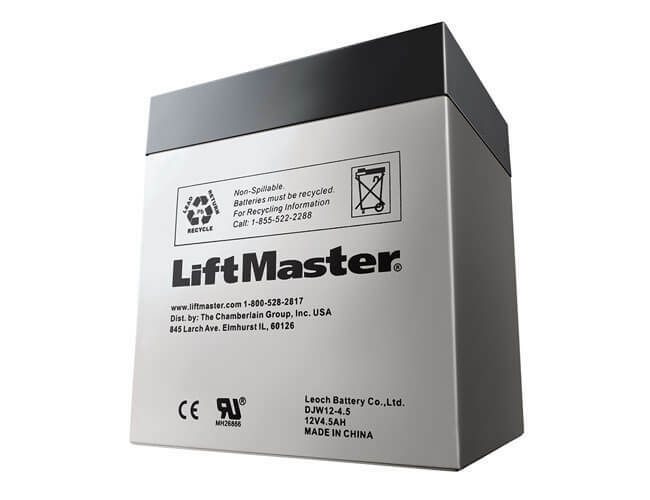 Receive real-time alerts and create schedules. Easily plugs into a Wi-Fi router.